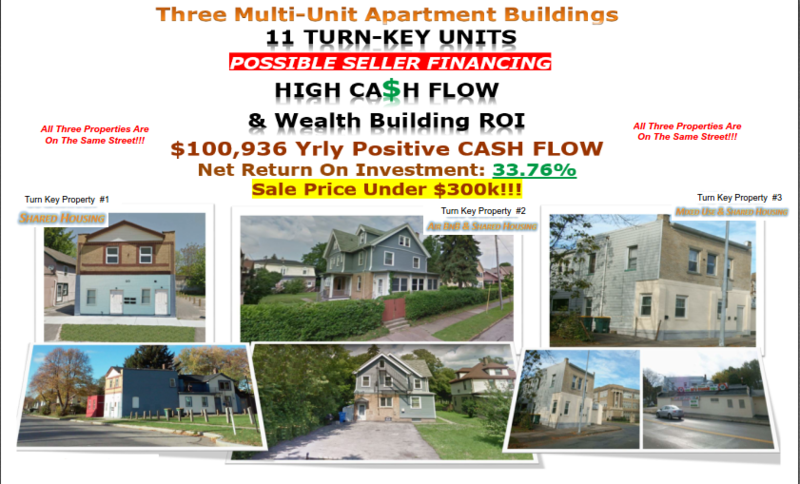 I have owned these properties for 2, 4 & 5 yrs . I have done 100% of my own management for the first 4.5 yrs. Over the last 6 months I began mentoring my new college graduate daughter in real-estate. She is now involved in my AirBnb Business and Suburban rehabs. As we have begun to develop that portion of the business I have begun to relieve myself of some of the management responsibilities by hiring a couple of professionals who do tenant relations, showings, application screening, maintenance and maintenance coordination. They would be glad to take over and manage for the next owner. I am selling to free up some capital and some additional time for mentoring my daughter and growing our suburban rehabs, my online Wholesale Business and my AirBnB portfolio. complete the quick interest form below. And Receive The Download To all the Financials. Note: You will receive all the financial data, historical data, tenant data and my contact info to answer any questions or to add your name to the list for the private investor showing.